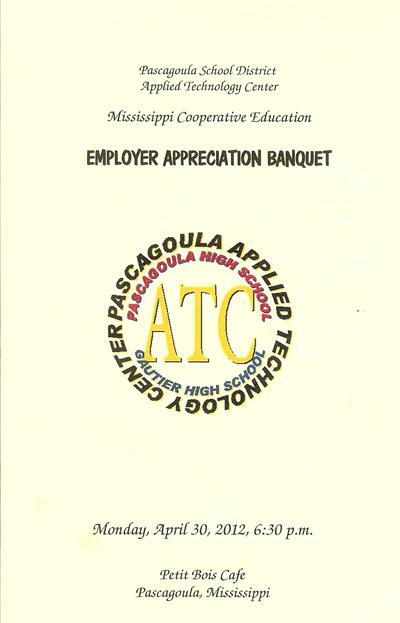 We are very proud to announce our very own Candace Gurley has graduated from Pascagoula High School and received her Co-Op Completion Certificate! 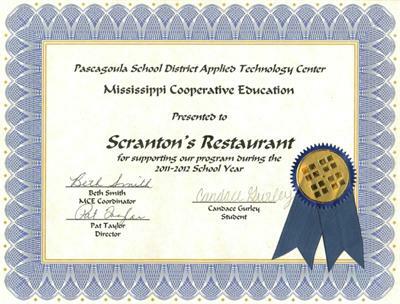 In addition Scranton's Restaurant has received it's second certificate for supporting the Co-Op program! 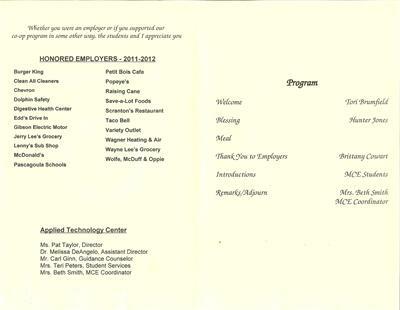 We look forward to continuing to support this program for years to come! 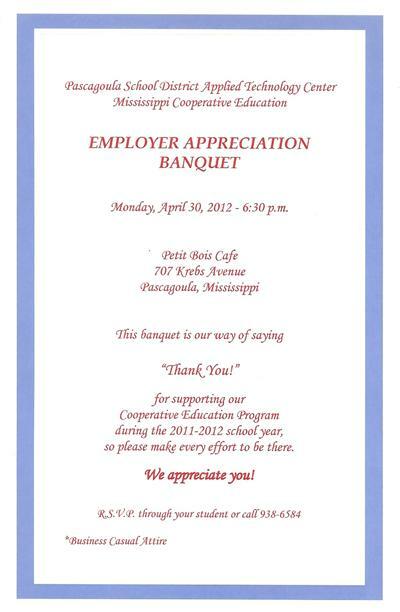 Special thanks to Petit Bois Cafe for hosting this ceremony!